The first book in a romantic and drama-packed trilogy perfect for fans of Rachel Vincent, Julie Kagawa, and Alyson Noel. At seventeen, Dawn Montgomery knows that monsters really do come out at night—after all, they are her job. 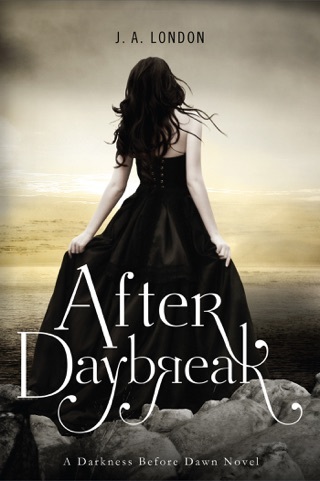 It’s just after the thirty-years war between vampires and humans, and as an ambassador between the two sides (a role she inherited when her parents were killed), Dawn quickly learns that balancing schoolwork, teen life, and the requests of Lord Valentine, the most frightening vampire in the region, isn’t easy. And it only gets more complicated when she forms a tentative friendship with Victor, the mysterious stranger who rescued her from a hoard of vampires…only to discover that not only is Victor a vampire, but that he is Lord Valentine’s son. Lusciously romantic and full of action-packed drama, readers will be swept away by this thrilling novel, the first in a trilogy. 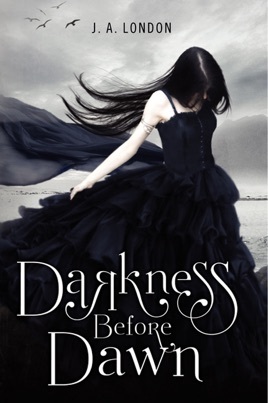 "Darkness Before Dawn" was the most incredible Vampire Dystopian YA novel; It was so unique and I have never read anything like it! It takes you on a roller coaster ride of emotions. J.A. London has managed to incorporate romance, action, drama, and suspense into an exceptional YA novel that will be sure to blow you away. I definitely recommend "Darkness Before Dawn" to anyone looking for an unbelievably amazing novel that will leave you yearning for more! 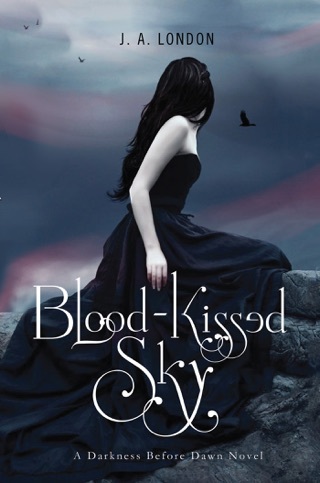 I absolutely cannot wait to read the sequel, "Blood-Kissed Sky!" Awesome story line. Can't wait until the next book. Finished the book in three days while on a road trip. A good book worth for passing the time.